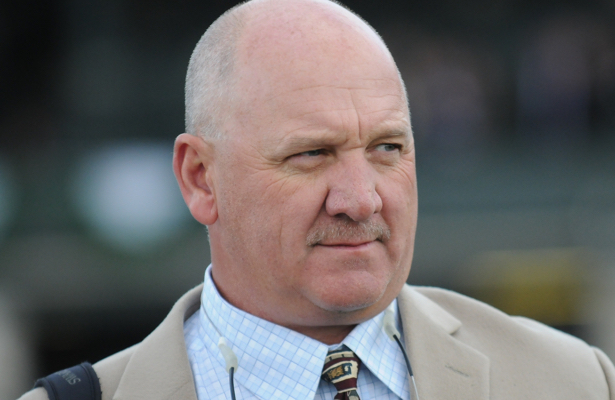 • Kenny McPeek joined to talk about Holy Bull (G2) winner Harvey Wallbanger, Fountain of Youth (G2) hopeful Signalman and Restless Rider, his barn's top 3-year-old filly who could take a less traveled route to the Kentucky Oaks with a single prep. • In a conversation with Britney Eurton, the TVG and NBC Sports reporter discussed her career, industry favorites and California's top sophomores as we approach the Kentucky Derby. • The show starts and ends with race analysis, including a look back at last weekend's biggest stakes before a look ahead to events such as the Sam F. Davis (G3), San Vicente (G2), and Las Virgenes (G2).